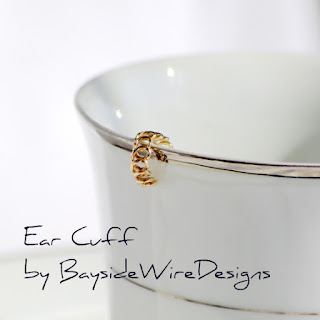 The Handmade Corner: Wonderful Ear Cuff in Gold - Awesome little cuff!! Wonderful Ear Cuff in Gold - Awesome little cuff!! I made a series of these really cute ear cuffs in sterling silver and in 14k gold filled (gold filled is NOT gold plate) as you probably already know if you're one of my regular customers. The 14k gold filled is a quality metal and can even be worn by people that are highly allergic and can only wear 14k gold products. You may read more about this in my etsy shop. 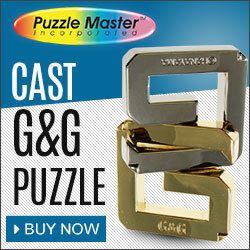 Click here for more great information on this wonderful gift idea. Just want to browse around my Etsy Shop. Click here to go to main page. New Key Chains Perfect Little Gifts! !